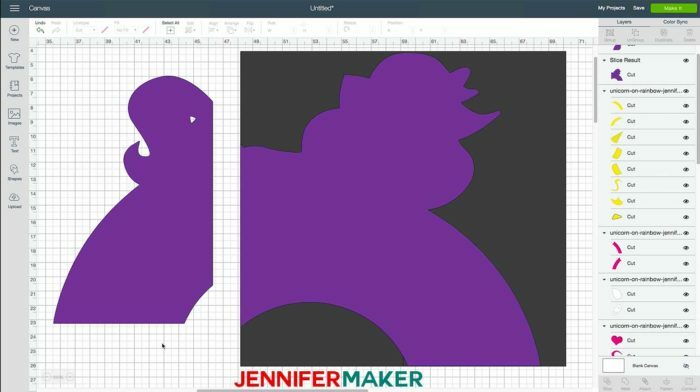 Learn how to cut larger than mat projects on your Cricut so you can make amazing and large wall decals from vinyl or even cardstock! I love decorating the walls in my house. I’ve been known to paint them with murals and cover them with photos. But now that I have a cutting machine, it’s SO easy to create my own wall decor with vinyl! But here’s the thing — I like to make wall decor that is BIGGER than will fit on a standard 12″ x 12″ cutting mat. 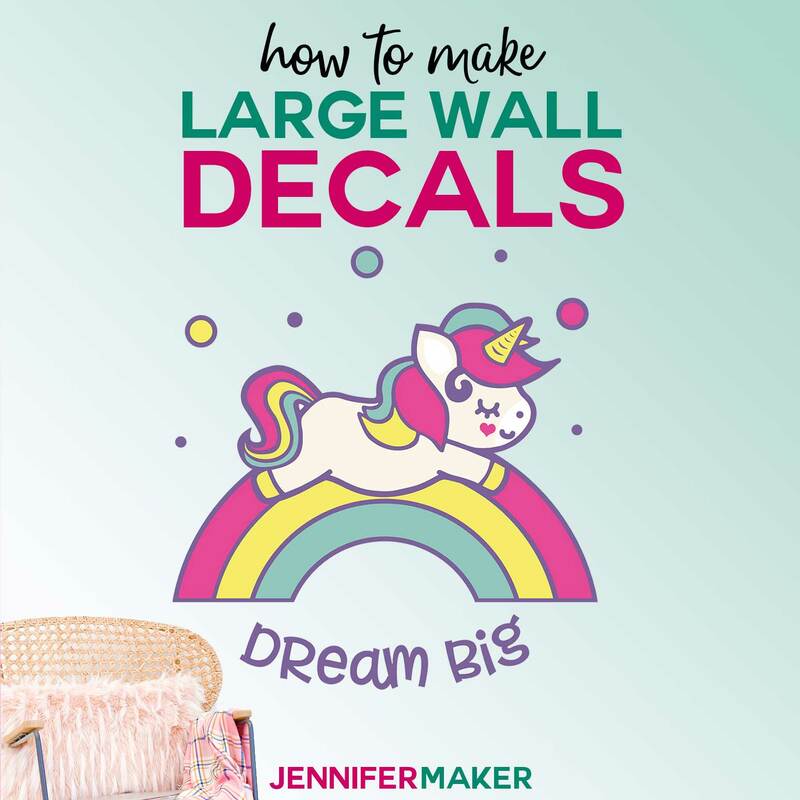 At first it might seem impossible, but you CAN totally do it and I’m going to show you how to make these large wall decals and larger-than-mat projects. First, let’s consider the type of walls that work best — these large vinyl decals are going to work best on smooth walls. You’ll find it a challenge if you have textured walls. For this tutorial, I had Greg paint a 4′ x 4′ board with an interior flat paint, exactly the same stuff most of us have on our walls. And I put large, 3-foot square vinyl decoration on it. Also be sure your wall is clean and free of dust. Next, the vinyl! It’s important that you use removable vinyl on your walls — if you don’t, then when you go to remove your large wall decal because it’s time to move or you want to refresh your look, you might accidentally take some drywall off with it. But if you use removable vinyl, you won’t have any issues removing it. 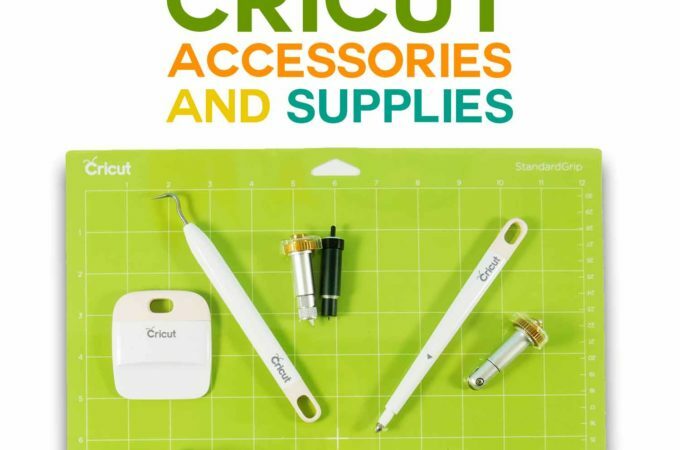 Cricut says it’s removable for up to two years, no doubt because adhesives do break down over time. So keep that in mind, especially if you’re a renter. And what about the mat? You CAN use a standard 12″x12″ mat to do this if that’s all you have, but if you can get a 12″x24″ mat — it’ll mean less work for you! 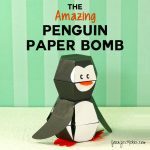 I used a 12″ x 24″ cutting mat. In fact, I used two so I could get the next mat ready while the other one was cutting. 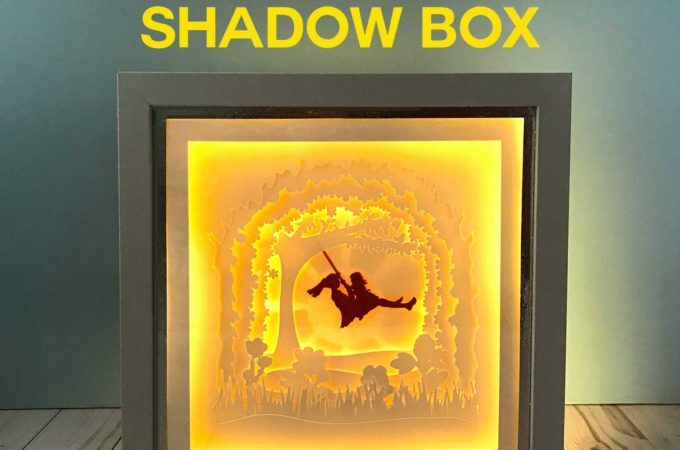 Finally, you need to consider the design. Not all designs will translate well to the wall — you’ll want to start with a high-quality SVG, not a PNG or other lower resolution image. For this tutorial, I drew a couple of cute unicorns. They’re sized at 10″ in the file, but you can scale them up to whatever size you want (I went to 31″ high). 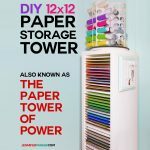 Now as 31″ high is too big to all fit on one mat, you need to separate it into mat-sized pieces and then join it after you cut it. 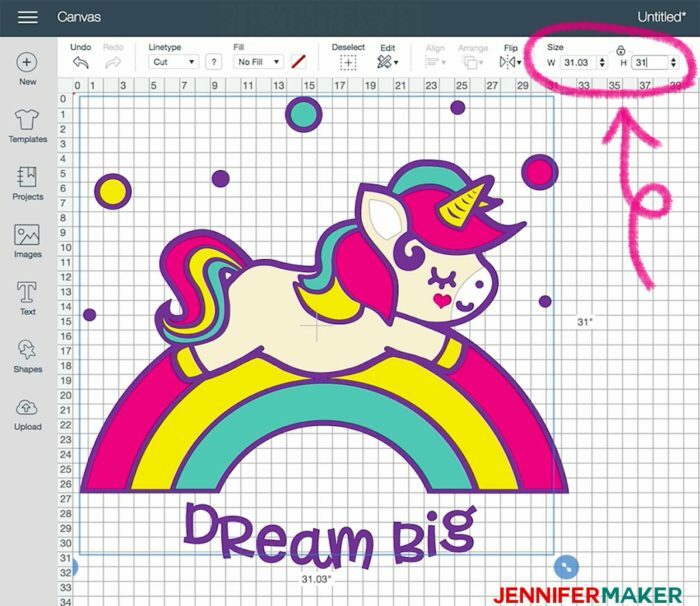 You can get the flying unicorn decal designs in my free resource library! 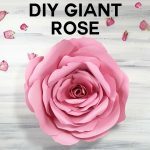 I’m excited to show you how to cut a wall decal! 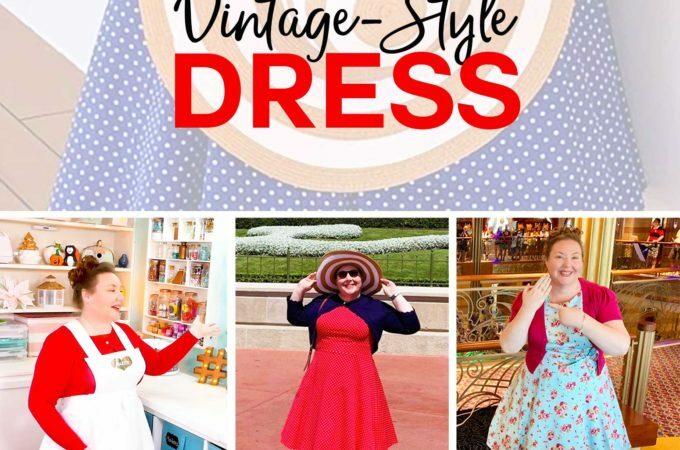 This post contains some affiliate links for your convenience (which means if you make a purchase after clicking a link I will earn a small commission but it won’t cost you a penny more)! Read my full disclosure policy. 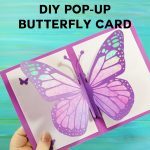 Download my free flying unicorn files from my free resource library (you can get a password for it by signing up at the bottom of this page). 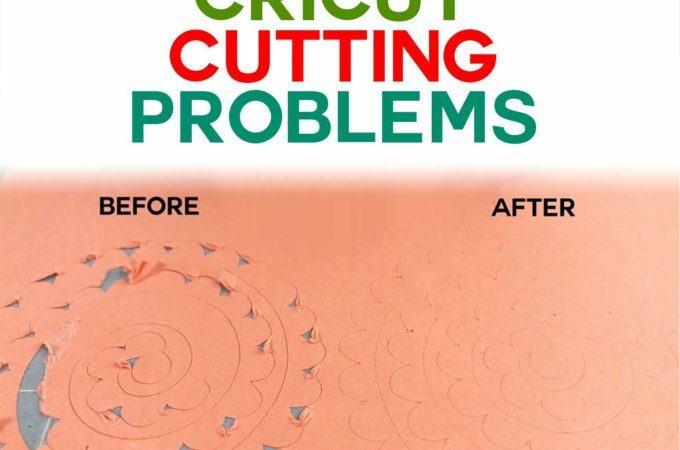 I recommend you cut these decals with a cutting machine like a Cricut. 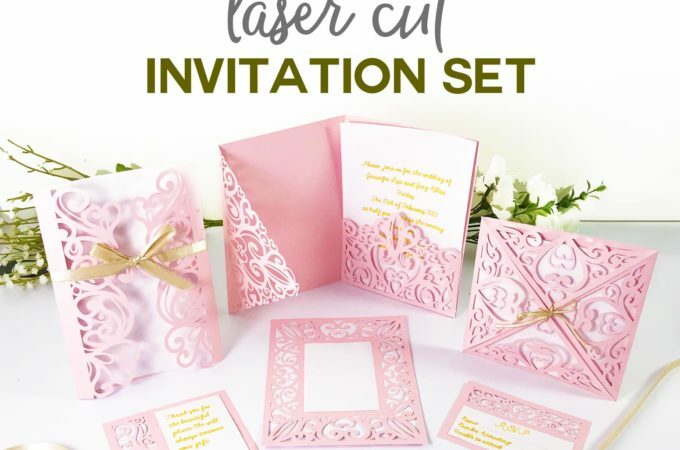 Upload the file to your design software. 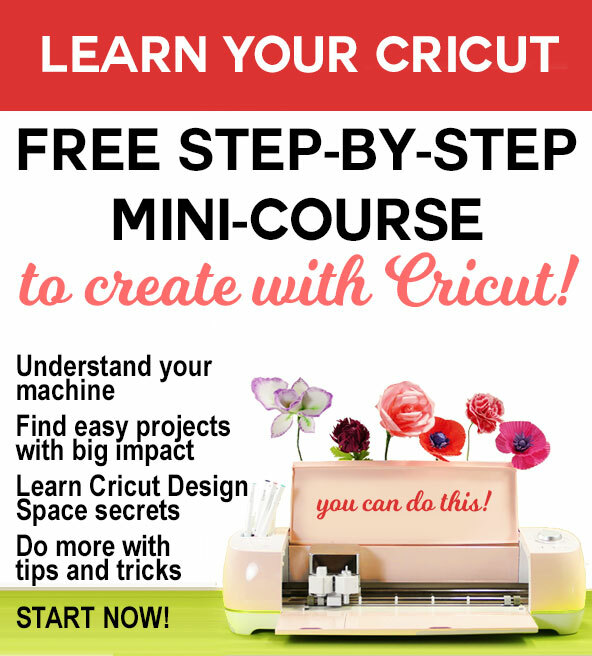 If you’re not sure how to upload an SVG cut file to Cricut Design Space, watch this helpful video training series I made. 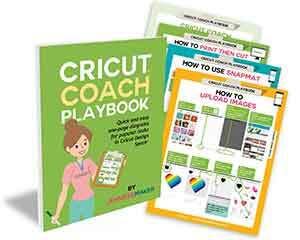 If you’re on an iPhone or iPad, here’s how to download and upload SVG files to the Cricut Design Space app. 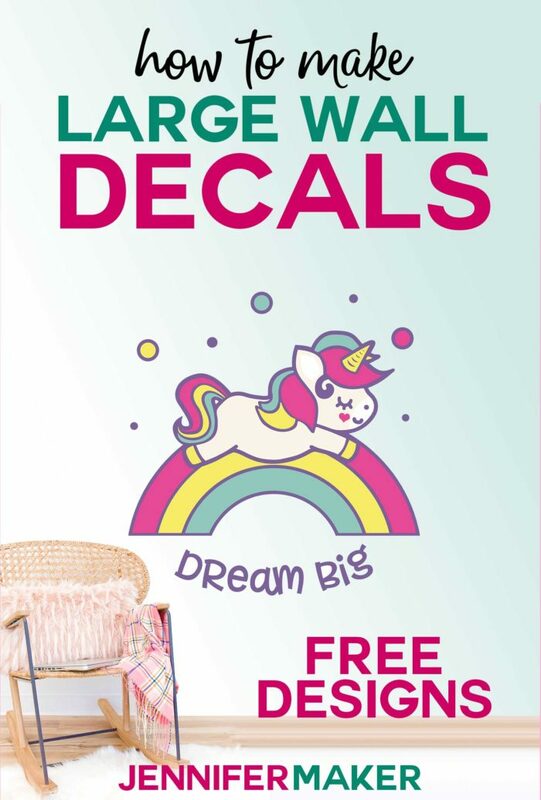 The unicorn decal will import at about 10″. So your first task is to resize it to fit the space you have. 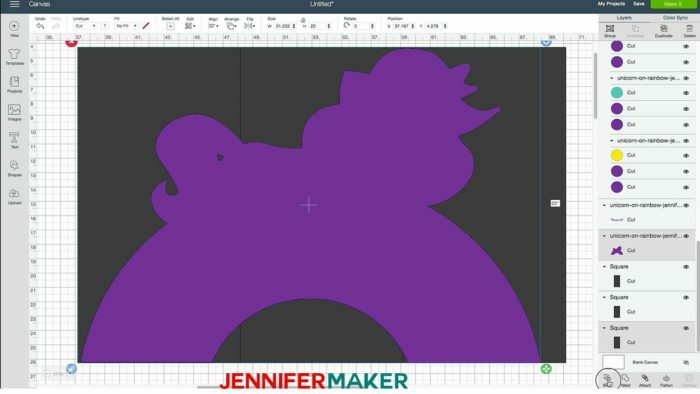 In this tutorial, I am going to resize the unicorn design to 31″ high. 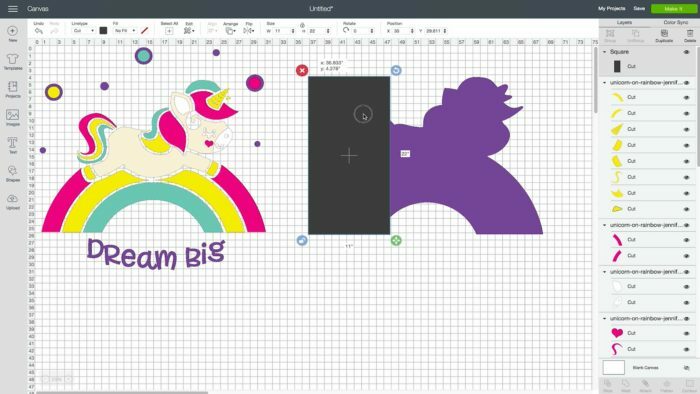 You can resize with H and W fields at the top of the Cricut Design Space window. This error means you have one or more layers that needs to be smaller. But if you want it this big, you can’t simply make it smaller. Instead, you need to break the too-large layer into mat-sized pieces. Start by finding and isolating the layer(s) that is too big. 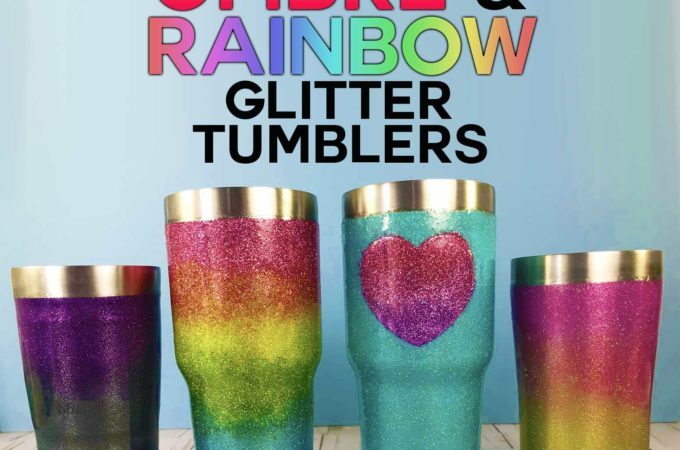 In the case of the rainbow unicorn, that’s the purple layer. 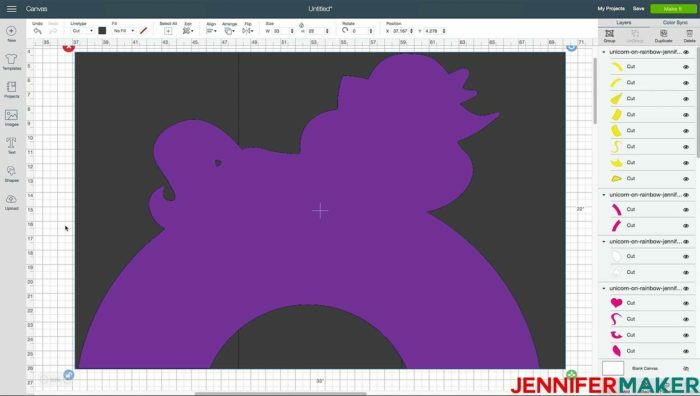 So first ungroup everything until the purple layer is not in a group, then click and drag it over to the right so you can view it on its own. Now we need to create a mat-sized rectangle. 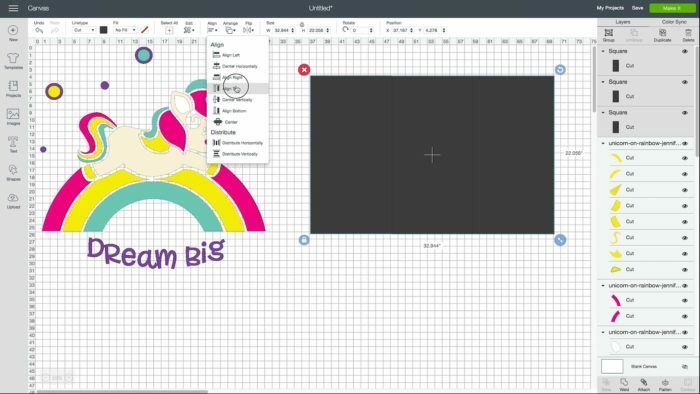 Click on Shapes, then Square, then resize the square to be 11″ wide by 22″ high. Move the rectangle on top of the purple layer, like this. Now right-click the rectangle and select Duplicate twice to create two more rectangles the same size. Position them over your purple layer, side by side (no overlap) and align them all at the top. Now select one of those rectangles and your too-large image (the purple layer) and click Slice. Once sliced, you’ll have three new layers — two will be black and one will be purple. Delete the two black ones, but keep the purple one. 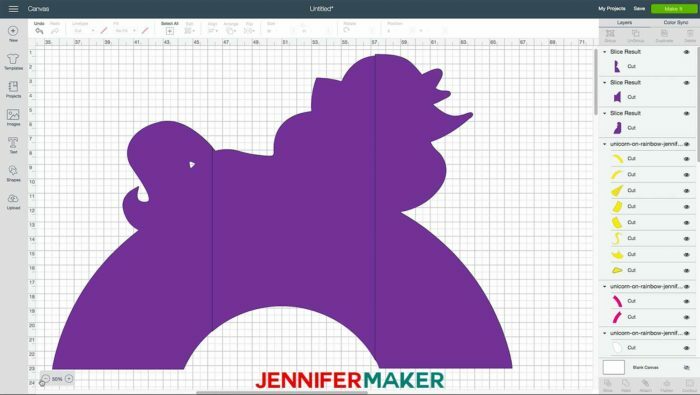 This purple layer is now sized for your mat and can be cut! Repeat this until you have all of your too-large layer into mat-sized piece. If you’re working with a different design, you may have fewer or more pieces. What matters is that you get all layers down to mat size. 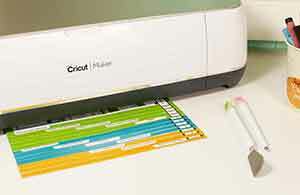 Once all layers in your design will fit on a mat (just click “Make It” to find out if they all fit), it’s time to cut! 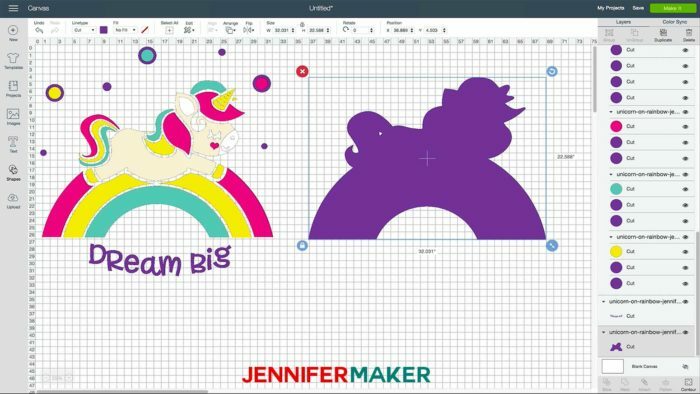 Download my free unicorn cut files by subscribing (free) below to get the password to my resource library. 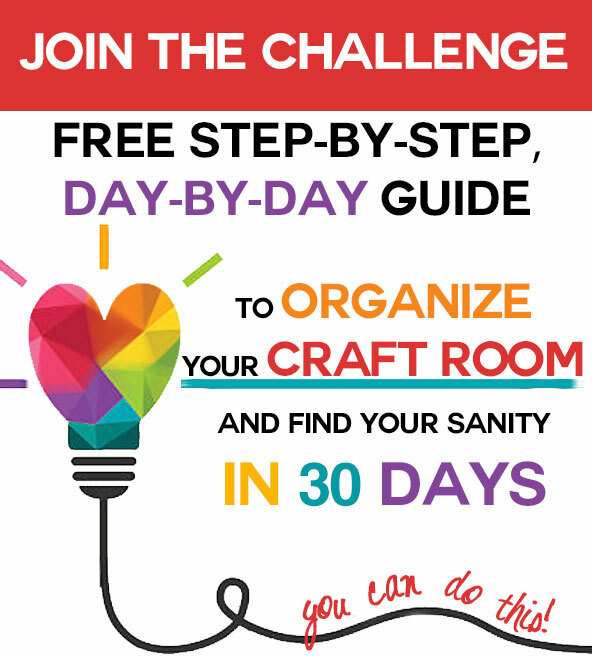 So I’m hoping you now see how to make large projects that are bigger than your cutting mat. 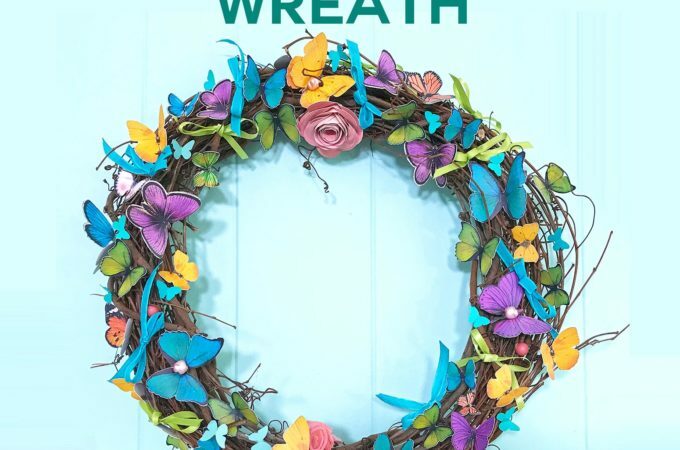 It’s not difficult to do — you just need to separate whatever you want to make into mat-sized pieces and then put them together again after you cut them out. 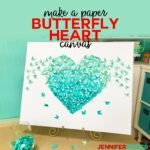 If you make a large wall decal using this tutorial, please share a photo in our Amazing Cricut Facebook group, email it to me at [email protected], or tag me on social media with #makershowandtell. Want to remember this? 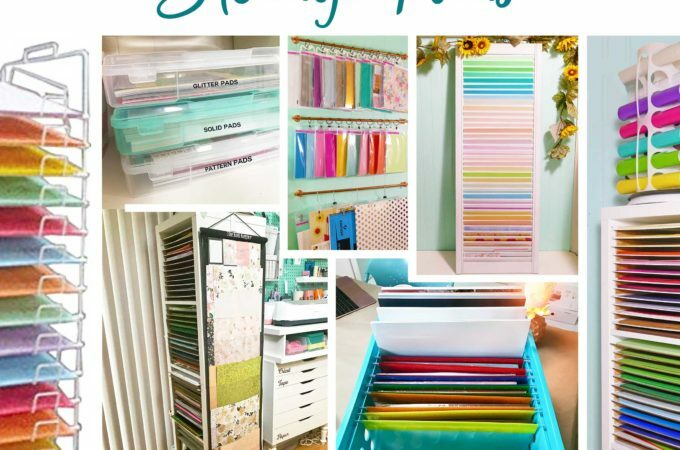 Save the Large Wall Decal Step-by-Step Tutorial to Your Favorite DIY Pinterest Board! 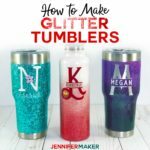 Previous Post: « How to Etch Glass the Easy Way! 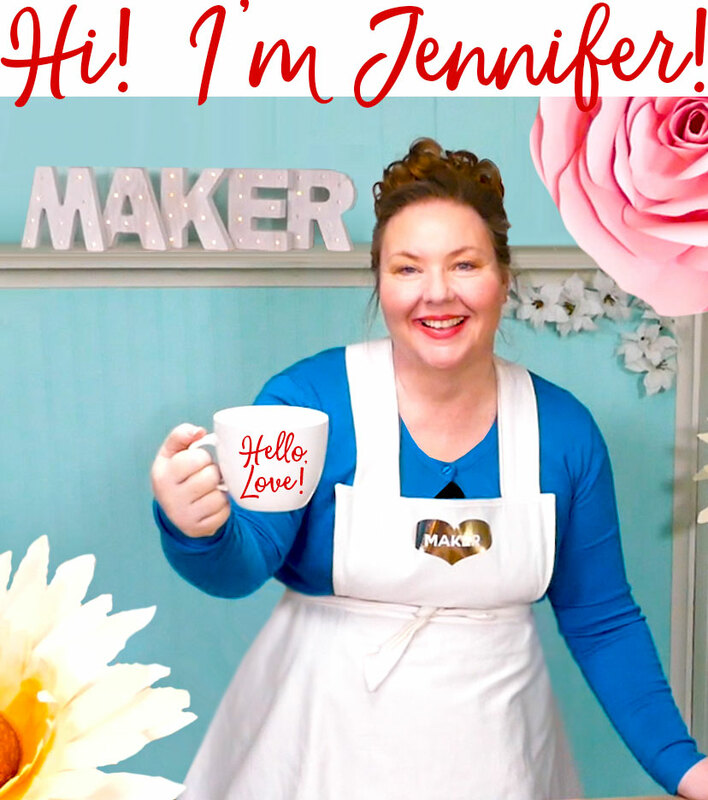 Thanks Jennifer for sharing this creative sequence of DIY steps. I would definitely like to try this. Hopefully I could also make a wall decal to give my boring wall a new look.